Planning a trip to Montana? You'll want to stay in one of these log home resorts and rentals that are so nice, you'll never want to leave. 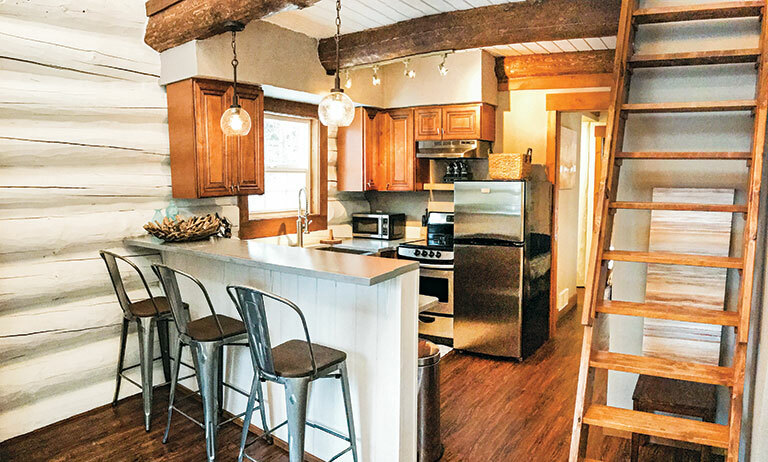 Offering the perfect mix of rustic logs and contemporary style, this intimate ski-in/ski-out getaway is within walking distance of iconic eateries and bustling nightlife. With all the trimmings of a 5-Star resort, staying in one of its tiny, well-appointed black-and-white cabins is an experience where comfort reigns and memories are made. Centrally located in the Flathead Valley just eight miles south of Kalispell and 45 minutes from Glacier National Park, this collection of cozy log cabins is nestled among the pines on the northwest shore of Flathead Lake, the largest natural lake in Montana. Fly-fishing, boating, golfing, hiking and skiing are all here for you to enjoy. 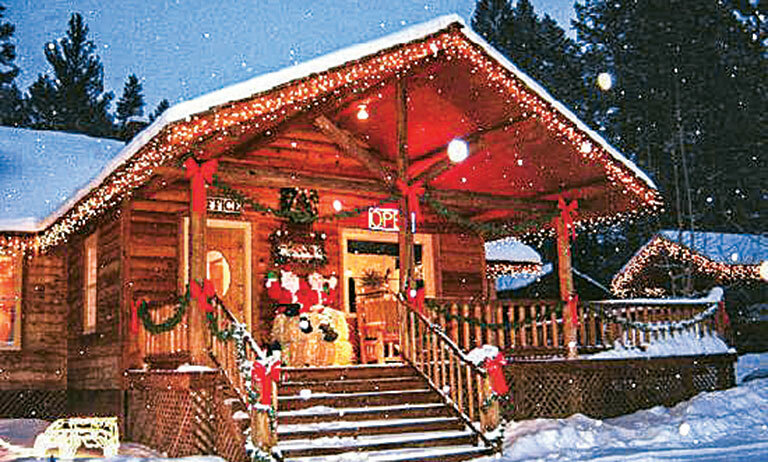 Perched on the edge of the Idaho border, Nez Perce-Clearwater National Forest and the rugged Rockies, this classic Montana hideaway boasts charming log cabin accommodations ranging from quaint one-bed/bath to luxury log homes. Just a leisurely stroll from the cabins you’ll find the main ranch, which serves as the hub of activity where guests come together. An exceptional gourmet dining experience, vintner events — even a cooking school — keep visitors entertained and fully sated during their stay. 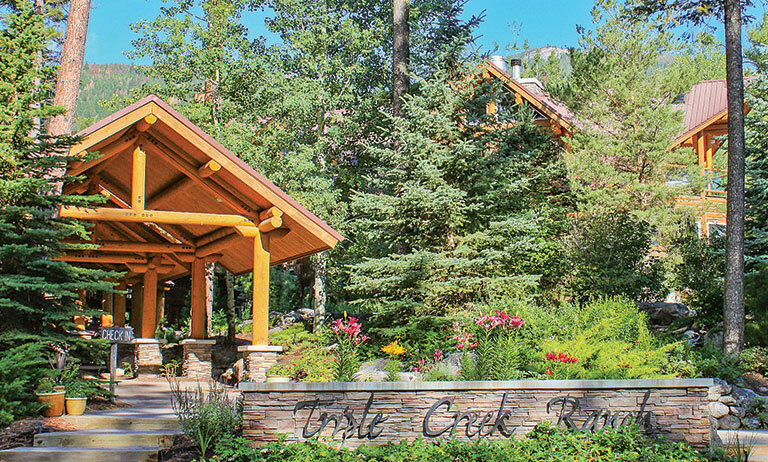 If LMR looks familiar, you may have spied its feature in the April 2017 issue of Log Home Living; but the accommodations are so good they bear repeating. Adorable one- and two-bedroom log cabins offer quiet spots to relax after a day of snowshoeing, dogsledding, horseback riding or downhill skiing. 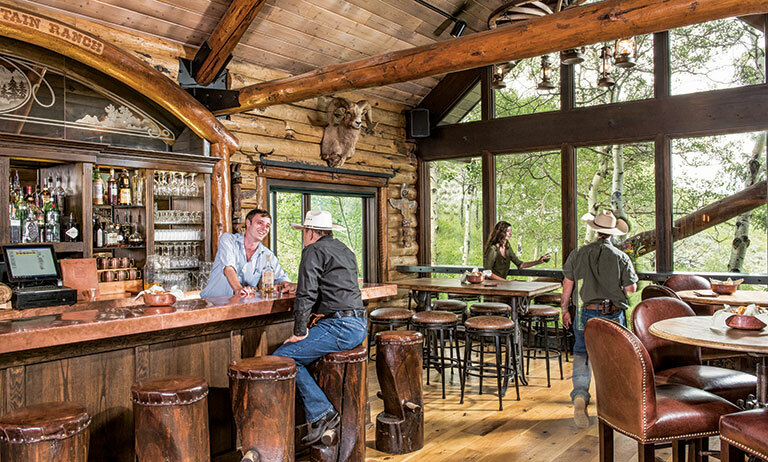 Several onsite restaurants and an old-fashioned saloon mean you never have to leave the ranch to find a good time.